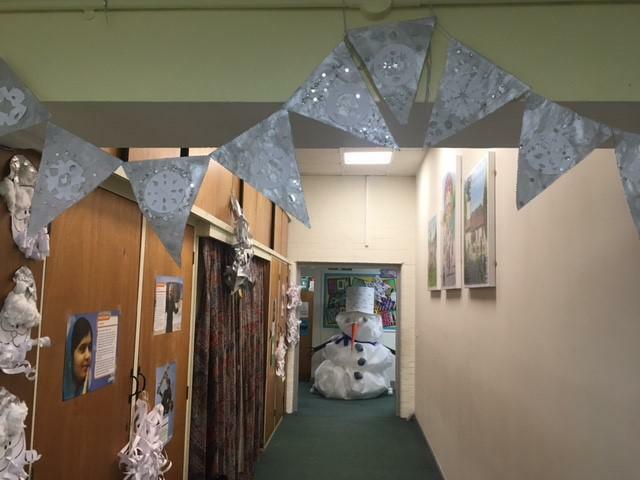 Christmas House Day 2016 is white! 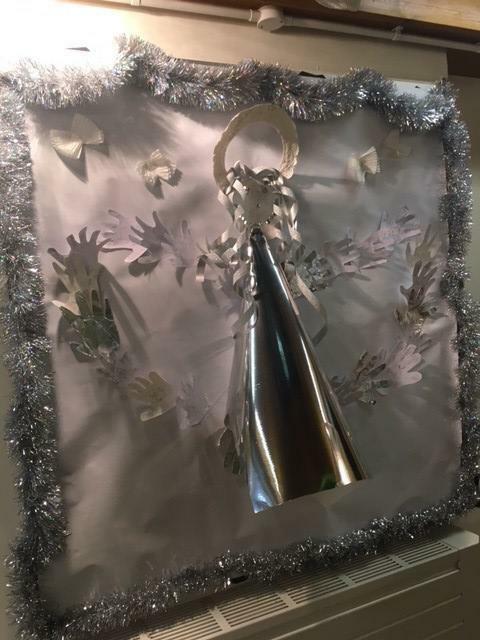 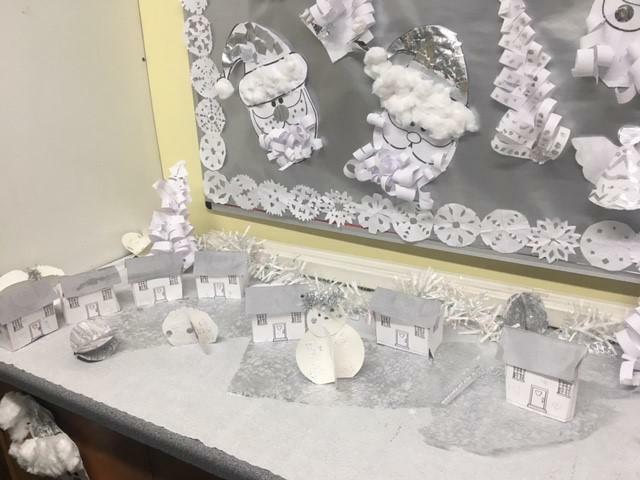 As Advent has begun, we are getting ready for Christmas with our annual Christmas House Day. 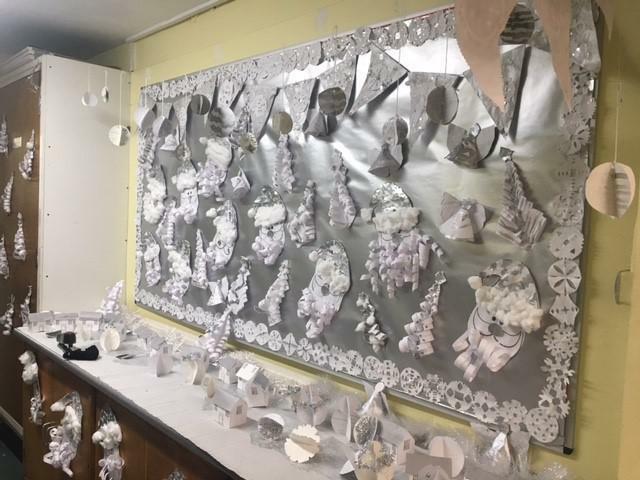 This year, Christmas is white in St Mary's and our dreams have come true. 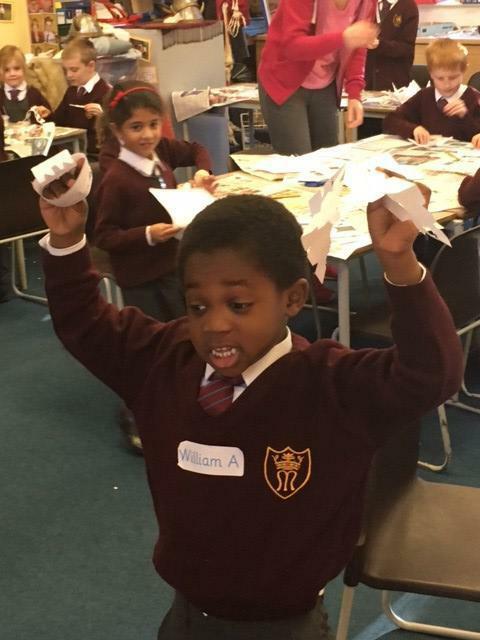 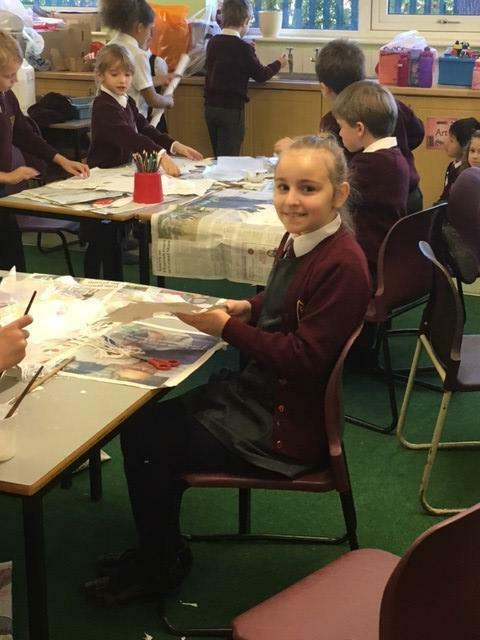 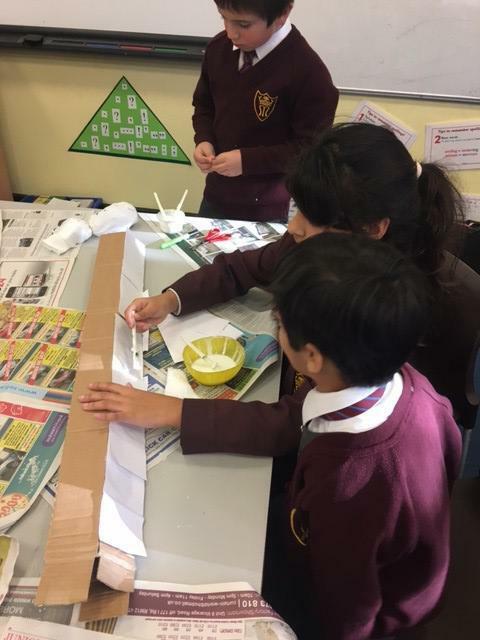 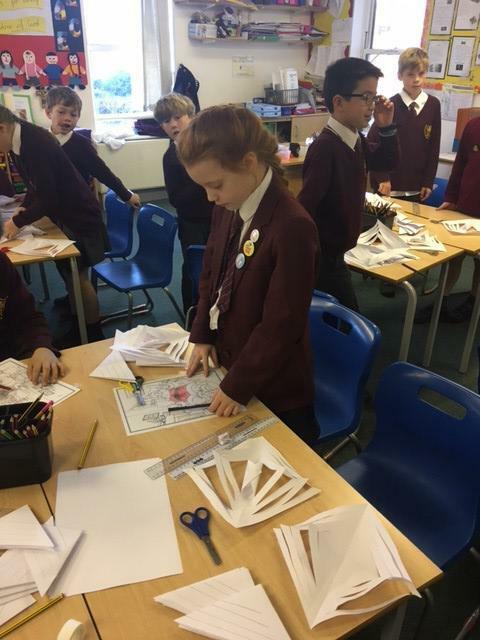 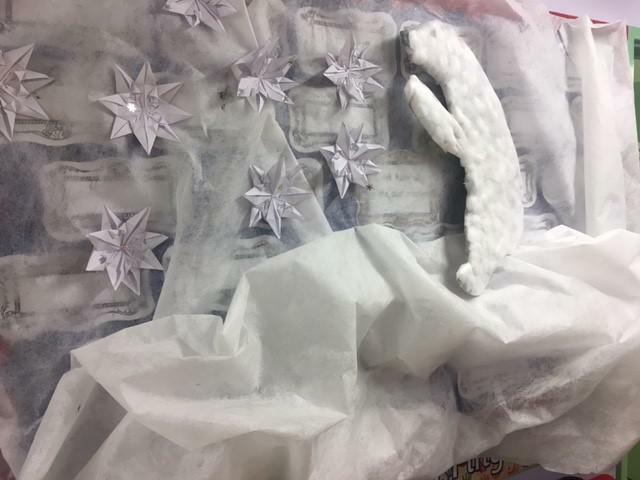 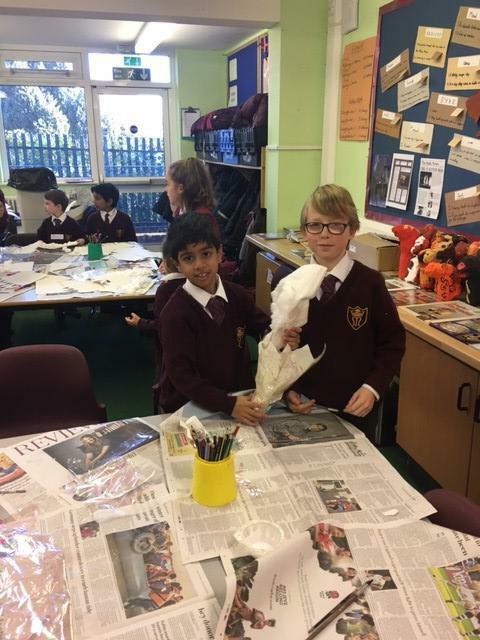 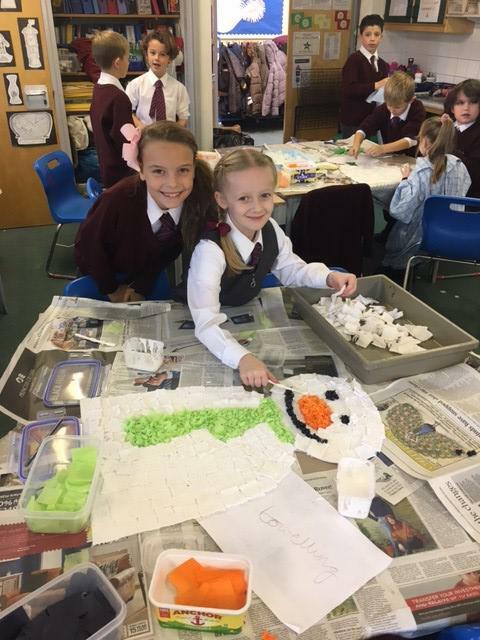 Today, children have worked in their houses together to create a wide and diverse variety of Christmas decorations. 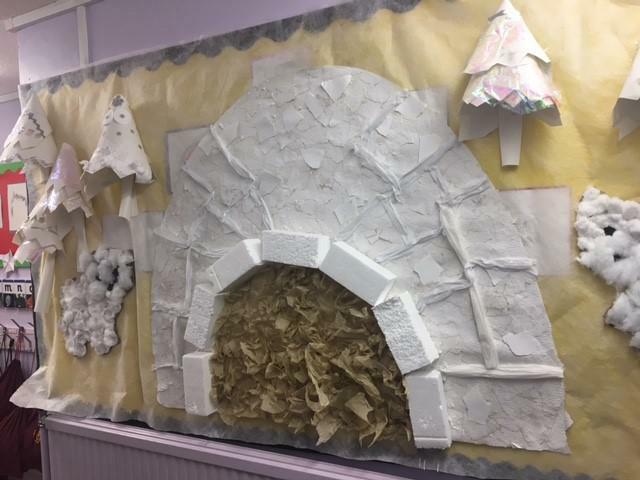 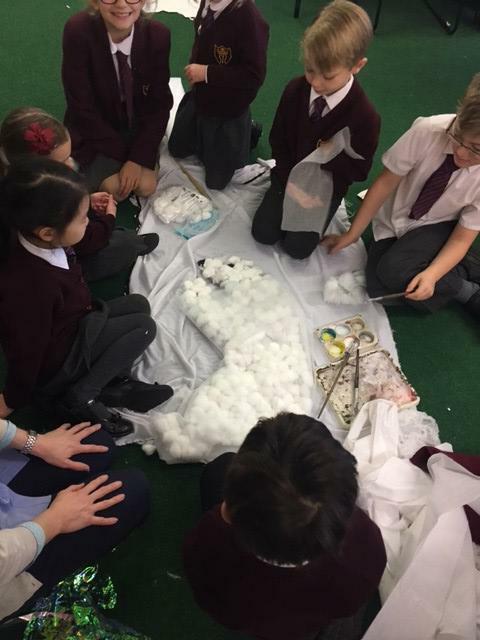 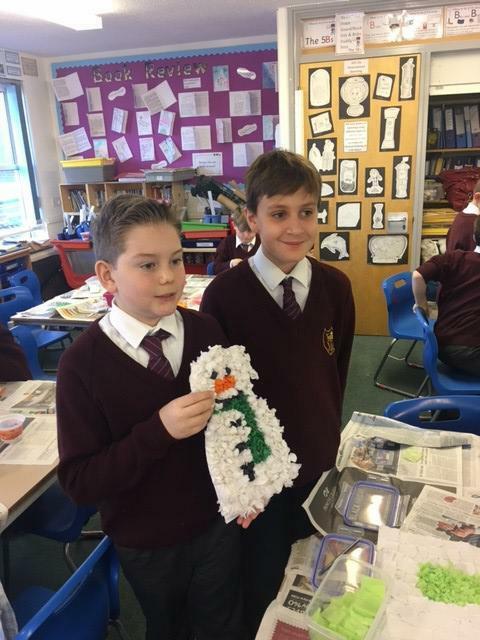 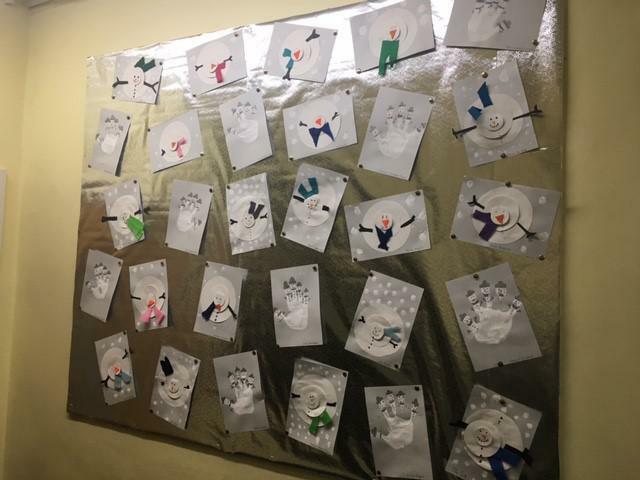 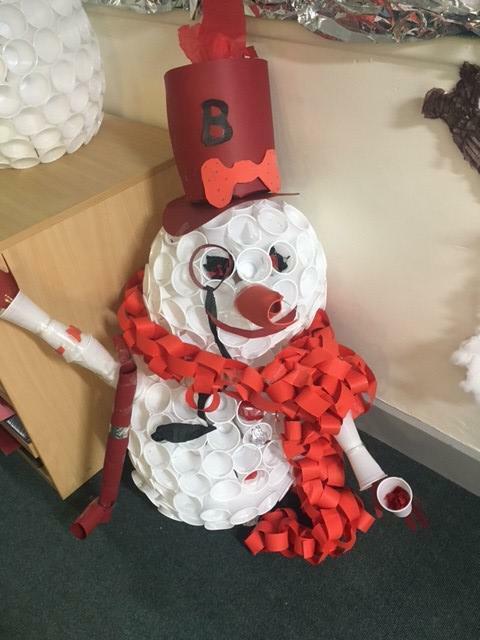 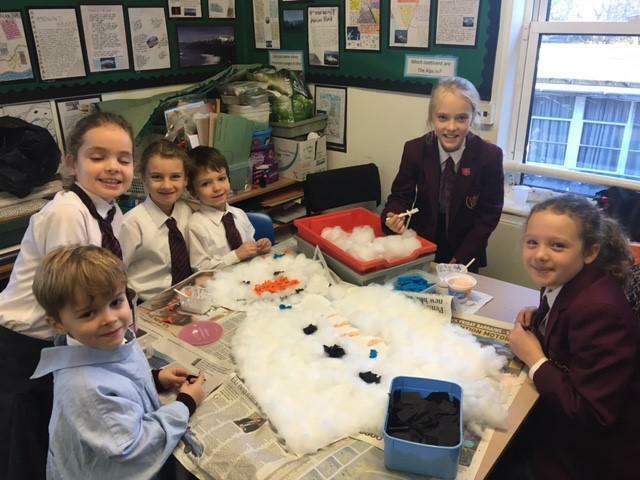 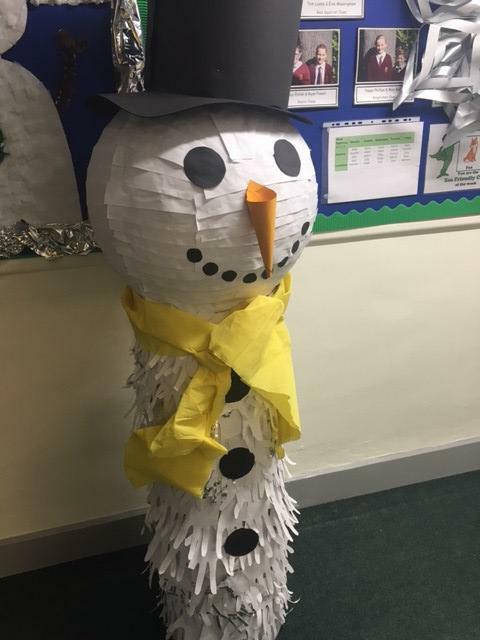 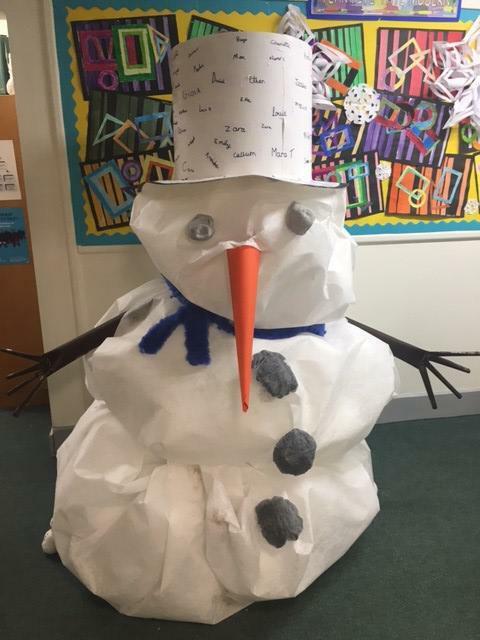 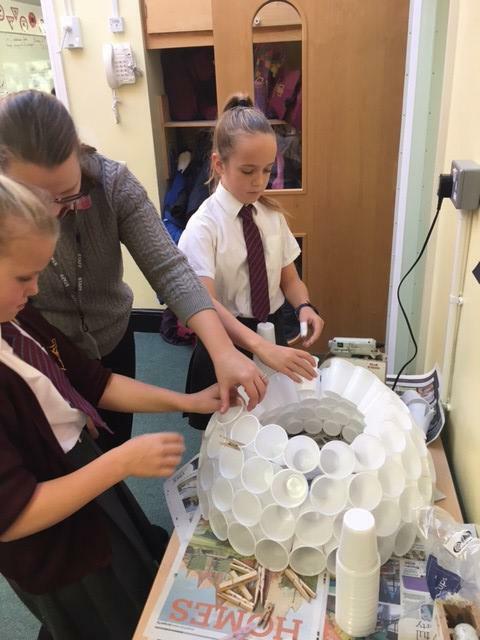 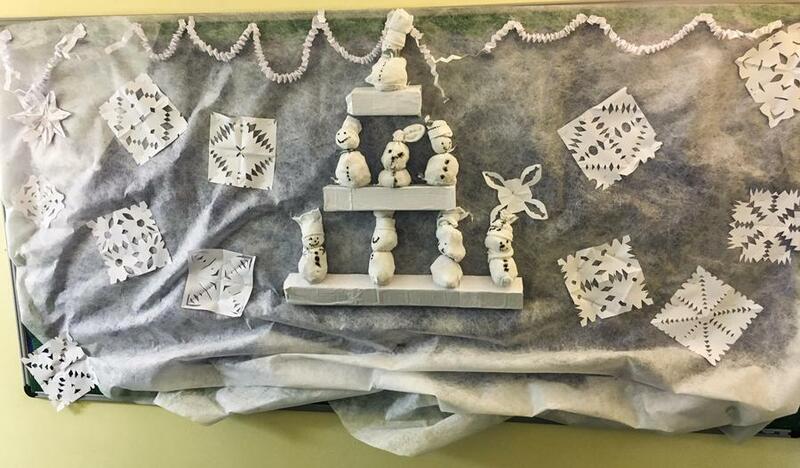 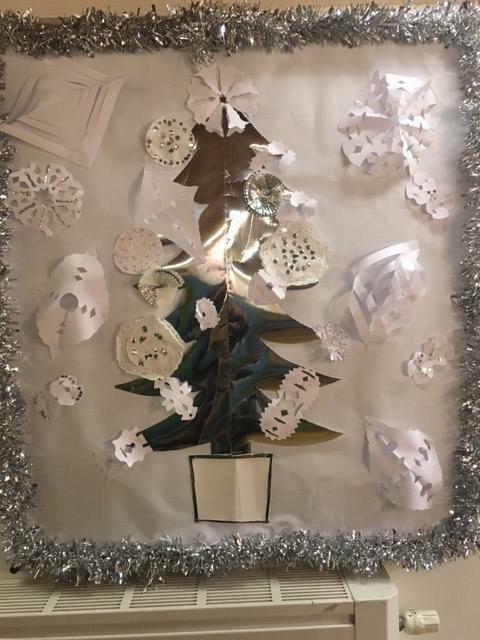 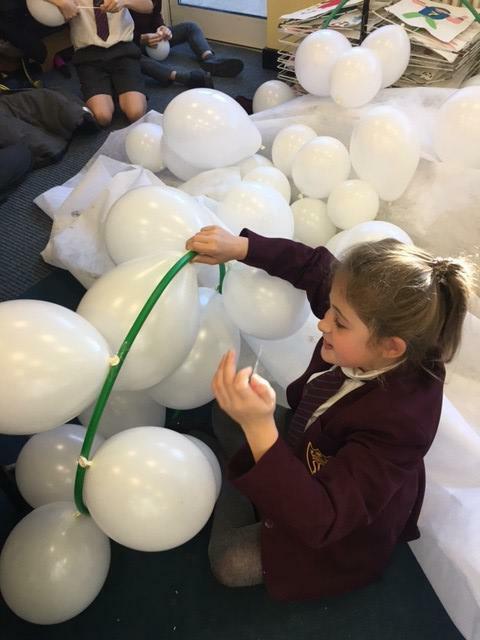 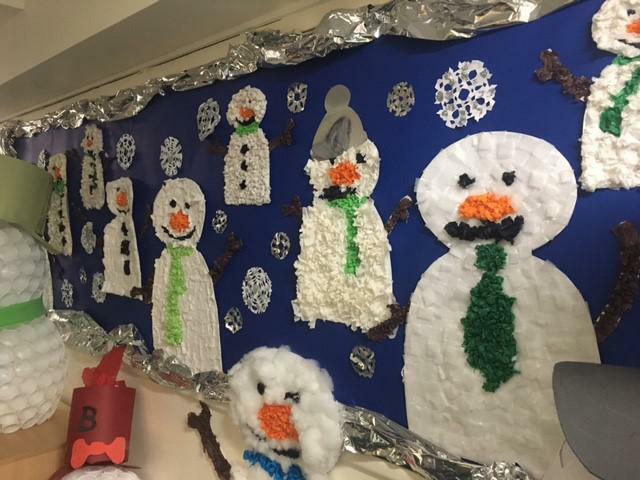 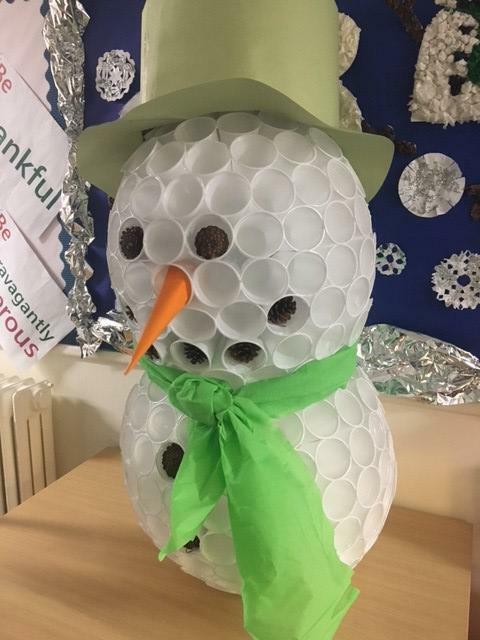 Each house also had a special challenge to create a three-dimensional large snowman. 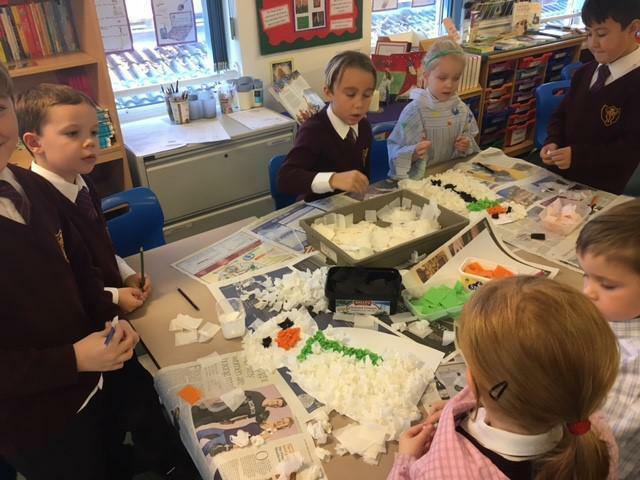 Here are a few photos of our wonderful pupils in action; co-operating, explaining, sharing and being super kind.